Congressman Doug LaMalfa (R-Richvale) issued the following statement after the U.S. Department of Commerce's Economic Development Administration (EDA) awarded $2.4 million in grant funding to the city of Weed, Calif., for the construction of a roadway and additional infrastructure. The project is expected to create 80 jobs and leverage $12 million in private investment. 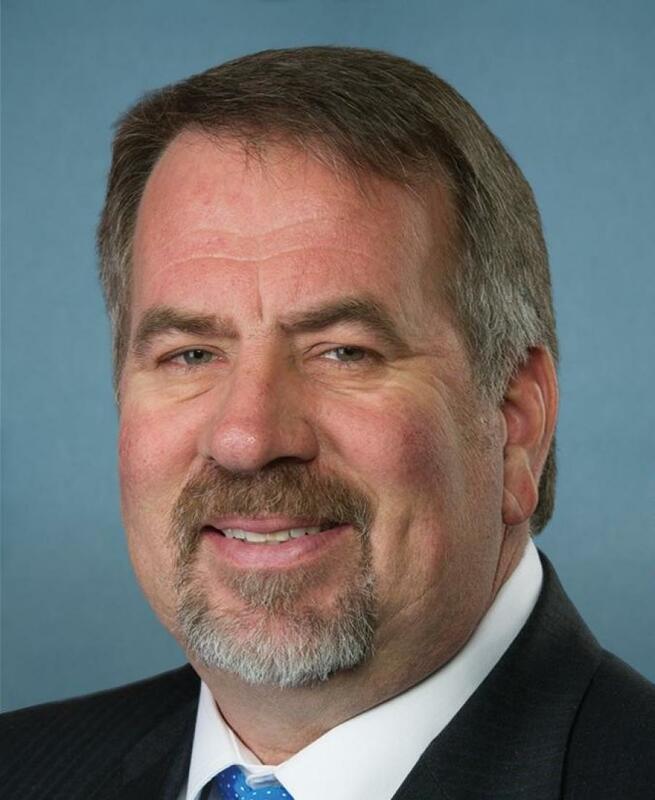 Congressman LaMalfa serves on the House Transportation and Infrastructure Committee's Subcommittee on Highways and Transit.